Whether you are moving to Hawaii, shipping to Hawaii, moving from Hawaii, or shipping from Hawaii, we strive to make your move or shipping experience a breeze! To determine the rate to ship your goods to or from Hawaii, you must first know the cubic feet (cf) of your shipment. 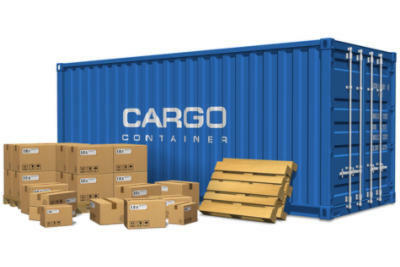 You may calculate the cubic feet of your shipment by visiting our Inventory Calculator. WPR Global Shipping specializes in relocation services including, but not limited to, shipping to Hawaii, moving to Hawaii, shipping from Hawaii, and moving from Hawaii. Fill out the form for a Free Shipping Quote.